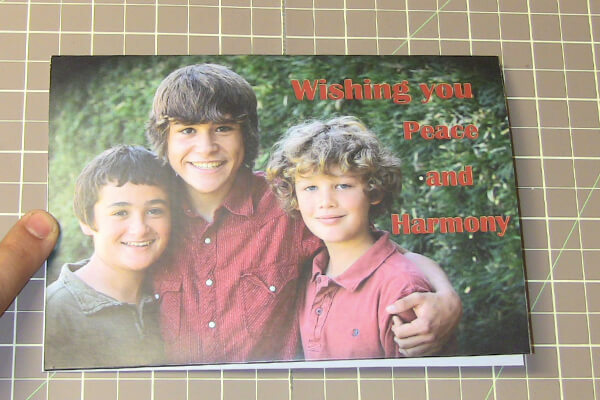 bigDAWGS’ musical greeting cards are for the moments that we can’t put into words. With bigDAWGS promotions, you can send a personally designed greeting card with a customized sound to your family and friends. No matter the occasion, we got the perfect card to complete the celebration! Sending love using bigDAWGS’ Musical Greeting Card, Rob, Keiko, Andrew, Zach and David thanked their loved ones for being with them all throughout the year. It has been a fun ride and their family has never been closer than ever. This holiday season, they wish everyone a wonderful and an extraordinary year as theirs.